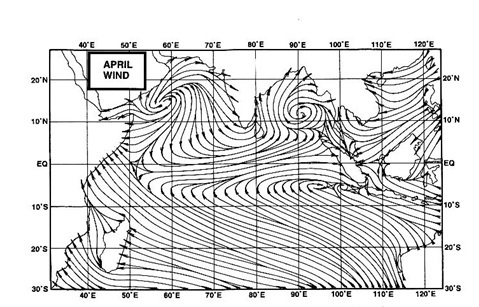 The Low AS-3 has formed off the Karnatak/Kerala coast, as estimated in our 24th post. The Low is embedded in the off shore trough, and is not expected to strengthen much, but only strengthen the trough. SST have dropped off the Somalia coast ..with the latest around 22c after "Mekunu"
Monsoon will advance into Sri Lanka by 29th May. Likely to move into South Kerala coast by 1st June. Mumbai will be partly cloudy . Light pre monsoon drizzles expected in some parts on 29th and 30th May. Colaba night temperatures will be around 29c ! Possibility of nearing record all time high minimum. (30.2c on 10th June 2016..http://vagariesmum.blogspot.in/). Water levels o Lakes (supplying water to Mumbai ) will be put up on 1st June. Pune: Warm/Hot, Partly cloudy and very windy. 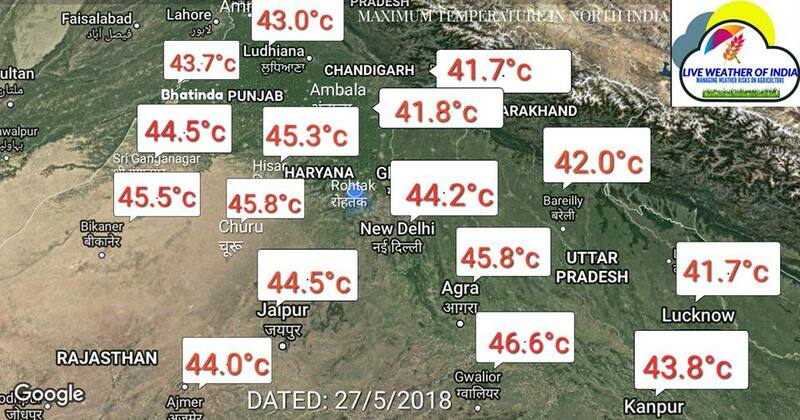 New Delhi: Hot, very hot day around 44-46c. But relief as a thunder storm can lash the capital on 30th May. Kolkata: Hot and humid around 38c...but again, thunder shower likely on 29th/30th to cool down the city. Gujarat: On Sunday 27th May, Kandla AP touched 46.3c. Gandinagar recorded 30.5c as the minimum. When will mumbai get rains. 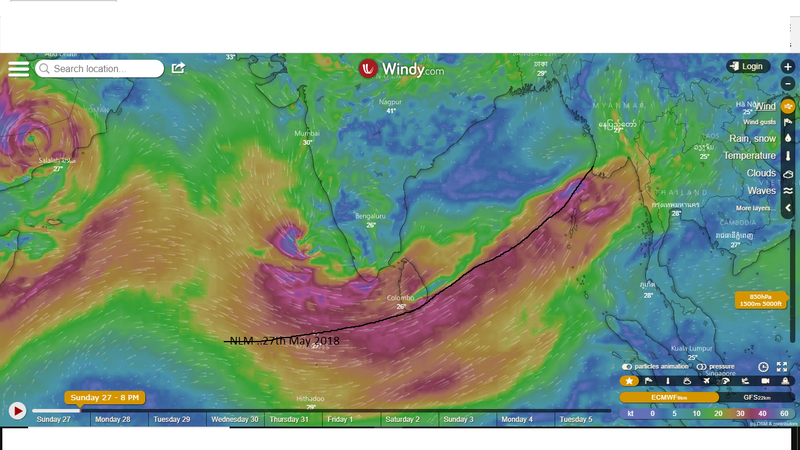 IMD declared monsoon set into Kerala on 29-May-2018, 3 days ahead of schedule.